Billionaire: Buy a Home... And if You Can, Buy a Second Home! And if You Can, Buy a Second Home! "The housing market has bottomed. It's not too late to get involved. I still think buying a home is the best investment any individual can make. Affordability is still at an all-time high." "I still think, from an individual perspective, the best deal investment you can make is to buy a primary residence that you're the owner-occupier of." Is what he said still true? 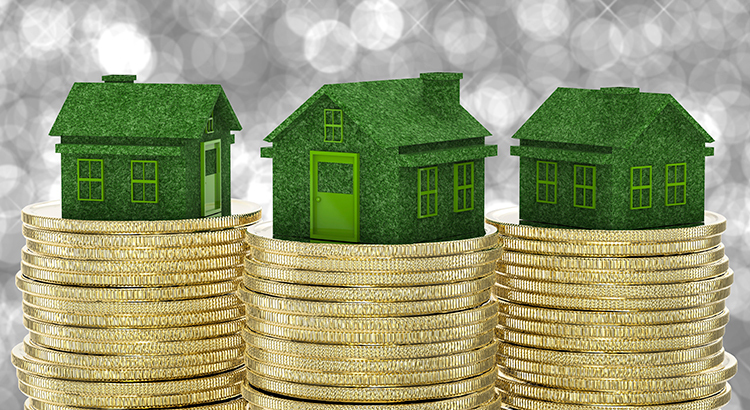 The core reasons behind Paulsons statements still ring true today, but why does he believe homeownership is such a great investment? 2. And if you put down, let's say, 10 percent and the house is up 5 percent, as many experts predict, then you would be up 50 percent on your investment." Whenever a billionaire gives investment advice, people usually clamor to hear it. This billionaire gave simple advice  if you dont yet live in your own home, go buy one.